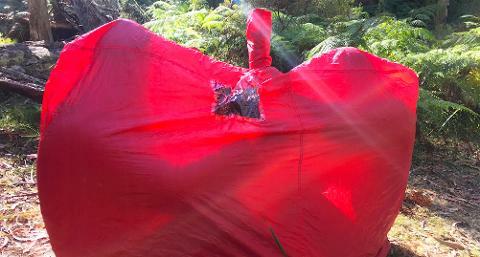 "Fantasic experience and highly recommended for anyone even just contemplating venturing out into the great outdoors. The information provided by guides Brian and Tanya can literally save your life!" "Amazing staff who were incredible helpful and adjusted the course to fit everyone's needs. 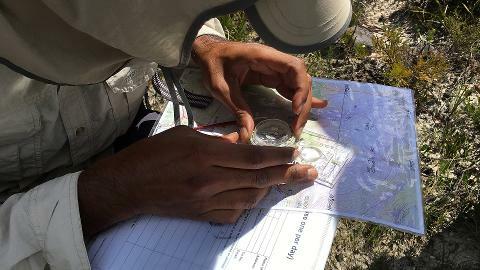 Great experience, would recommend to anyone"
This course is designed to give you the essential skills in Bush Survival and Wilderness Travel. 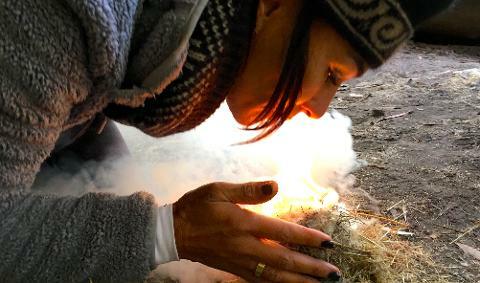 This one day outdoor course is packed with essential wilderness survival and safety training. 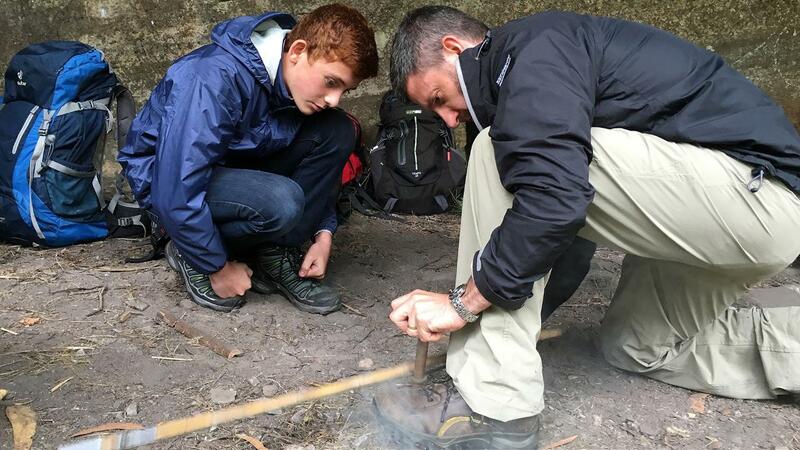 Our one day survival course is a dynamic combination of both traditional and modern survival and safety skills. 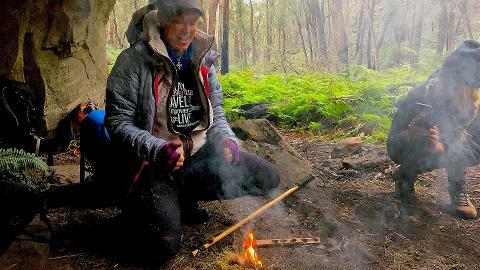 Learn what to do if you get lost in the bush, what essential gear you should carry, how to build an emergency shelter from natural materials, light a fire with and without matches, find your way with a map and a compass and much, much more! 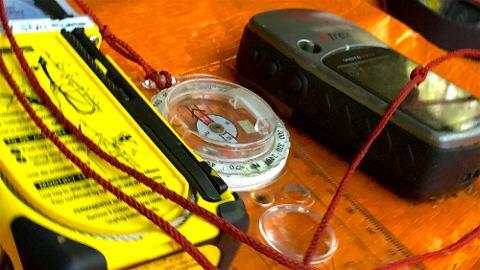 We provide all specialist personal and group equipment including compasses and maps, etc.